Omega-3 has long been believed to hold the key to lowering high cholesterol level naturally, and the best source of omega-3 comes from fatty fishes. So people who eat the most fish should have the lowest cholesterol level, right? A new Canadian study put this theory to the test by researching the one population that eats more fish than anyone else, and the results were surprising. The study appears in a recent edition of the journal Environmental Research. They examined the medical information of 2,191 people from the Inuit populations in three Arctic areas collected by the Adult Inuit Health Survey in 2007-2008. This population consumes more fish products than anyone else does. The researchers specifically checked for high or low cholesterol level. They then compared these to the level of persistent organic pollutants circulating through the subject’s blood streams. Persistent environmental pollutants include polychlorinated biphenyls (an additive used in paints and plastic, among other things), a whole range of pesticides (dichlorodiphenyltrichloroethane, toxaphene, hexachlorobenzene, aldrin, etc), flame retardants like mirex, and so forth. The Canadian study focused specifically on the levels of polychlorinated biphenyls in the subject’s blood. 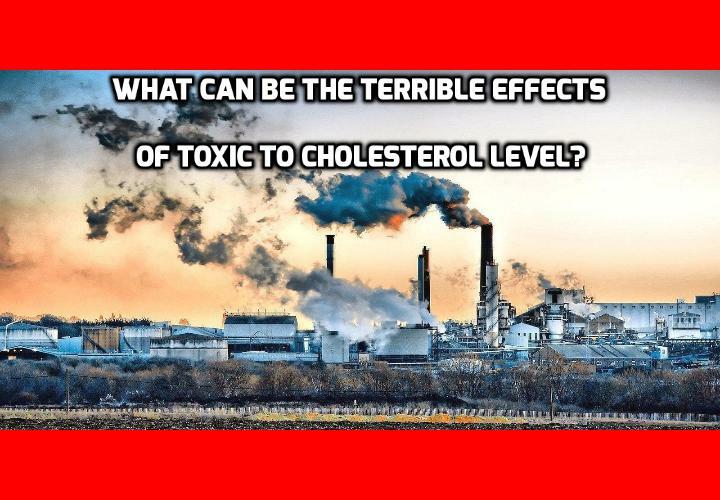 Overall, 32.8% of the subjects had high cholesterol level, and these happened to also be those with the highest circulating levels of the polychlorinated biphenyls. The researchers concluded that these compounds appeared in high amounts in the marine life that the people ate, due to the effect of the ocean’s tides in moving pollutants from the rest of the globe towards the Arctic. Hence, even pollutants generated in the southern hemisphere end up in the Arctic where the fish, whales, polar bears, and ultimately humans, consume them. This is the biggest problem with persistent environmental pollutants. They are, as the name implies, persistent. This means that once they are in the environment, they remain there. Many such pollutants have in fact been outlawed by the Stockholm Convention from 1995 onwards, but they still appear in the environment and in our food chain. This means that clearing your body of pollution is very important to lowering cholesterol level. Previous PostPrevious What is the Best Way of Eating to Cure All Disease? Next PostNext What Did Research Say on This Weird Arthritis Heart Attack Link?